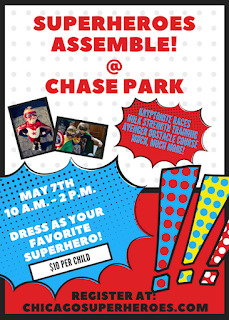 A day of superhero adventure awaits at Chase Park on Sunday, May 7th. 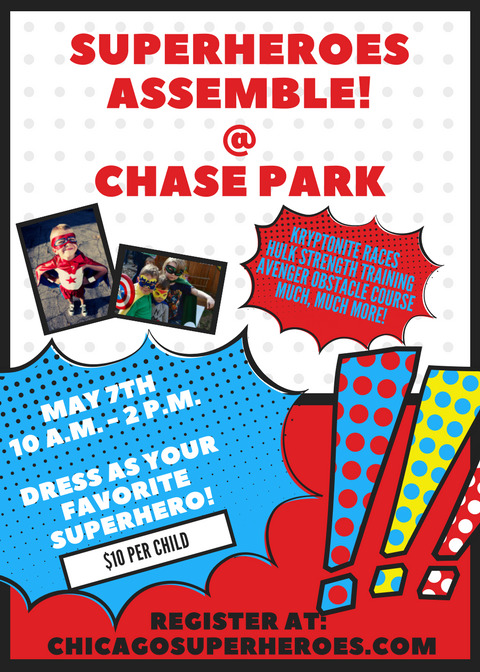 Let your mighty little ones discover their superhero powers, strengths and virtues as they explore their favorite heroes' sanctums. Strength train like the Hulk, race like Superman, conquer the Avenger's obstacle course, and master many more stations all in the name of fun! 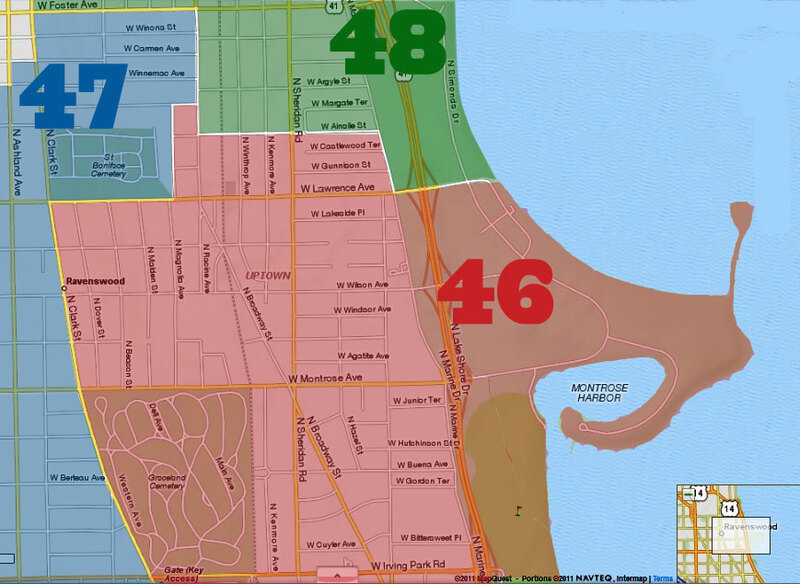 Your super child's goal will be to earn Justice Badges from each individual Super Station with the mission of completing all tasks to receive their official Superhero Certification!